Being a scientist at heart (and by education too), I always love cards with clever, interactive elements that make you stop and think ‘how did they do that?’ A couple of years ago at CHA I stumbled across a small stand by a company who did just that. 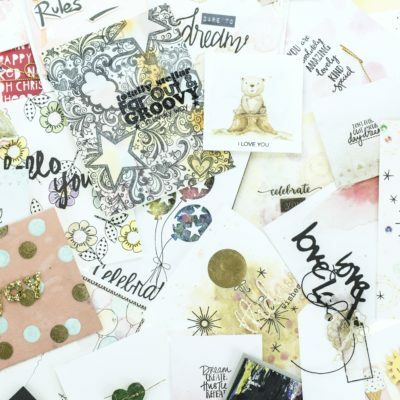 Fast forward to now and Motion Crafts have really made a splash in the cardmaking world with their awesome animated stamps. Their ingenious combination of designs that come alive with the addition of a moveable animation grid creates such a showstopping effect. So when they asked if I’d like to be involved in their first ever Blog Hop I of course said yes! Not gonna lie – I couldn’t be more thrilled with how this turned out! 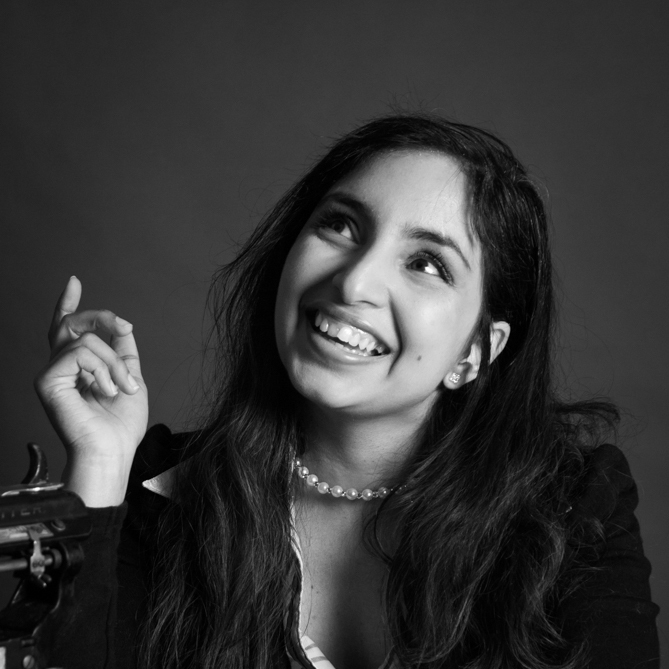 You might be thinking, Hey Taheerah, that’s a really cool camera! What stamp set is that?! Nope, not a stamp! I wanted a vintage camera image of the right dimensions to work with the shutter, and of course there isn’t one out there, so I drew my own. Super stoked with how it turned out! 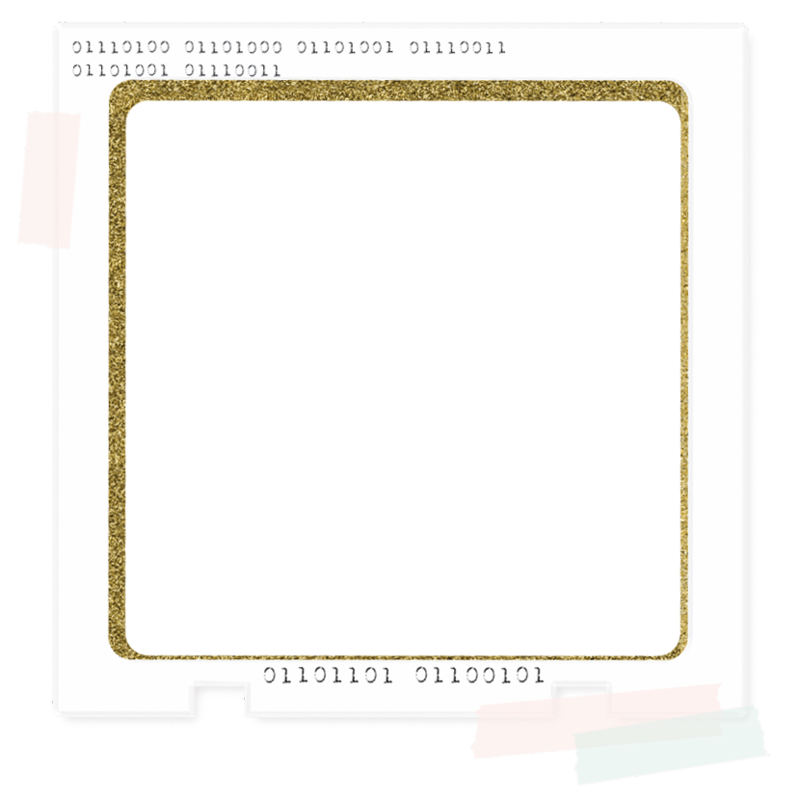 Seeing as the lens protrudes below the bottom edge of the camera you would be able to see the animation grid sticking out, which wouldn’t be cool. 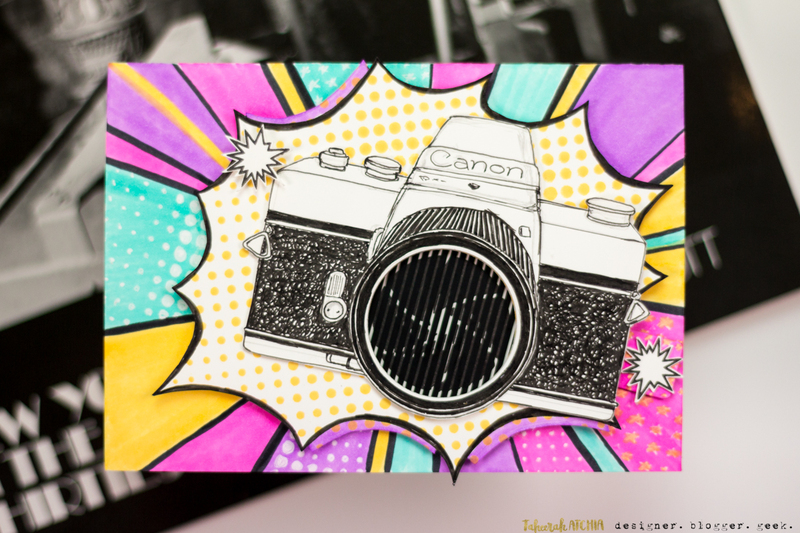 So I decided to go with a whole Pop Art theme and drew an explosion image for the camera to sit on top of. I stamped the halftone dots then drew the explosion on top, adding some Copic details with the little purple edges. I fussy cut the camera and the explosion out, figured out where I wanted the shutter hole to be and die cut that circle from both the camera and the explosion (so you can see the stamped image on the card base below) and adhered them together with dimensional glue gel. I continued with the Pop Art effect on my card base, adding black lines and Copic colouring detail to appear to be radiating from the explosion. The lines and colours don’t go all the way to the centre of the card, just enough for the explosion to overlap them. 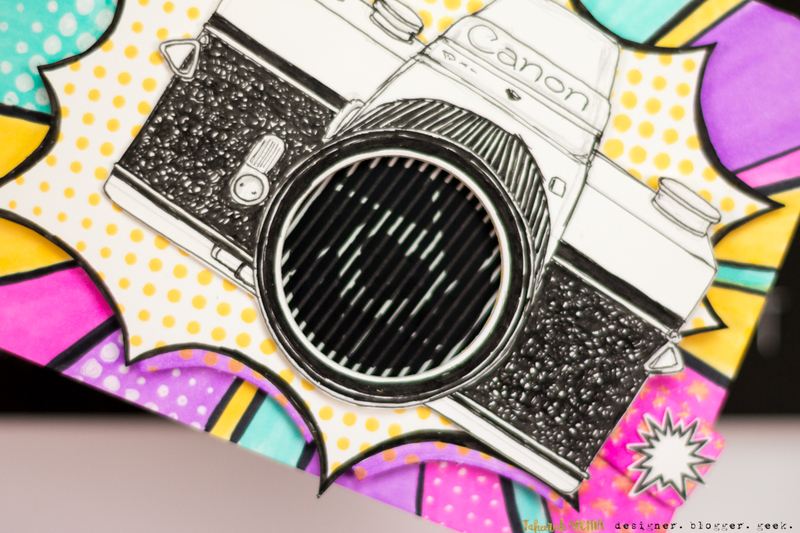 With the centre of the card left white, I then stamped my shutter stamp image in the right place to show through the die cut circles (thank you MISTI!). I then set about creating the slider element using the animation grid and a die cut slider pull using the Animation Pull Slider die set. Motion Crafts sells their own super skinny foam tape strips and tape which made it a breeze to create the housing for the slider element! I cut a piece of animation grid acetate to the right dimensions, making sure to leave a pull tab shape to adhere my die cut cardstock pull tab. I adhered that in place and decorated it to match the background. Fun! Once all of the components were created, it was a simple matter of assembly and my card was all done! I used dimensional glue gel to adhere the explosion (I wanted something more sturdy for it than just the foam tape encasing the slider mechanism). I also added a few mini explosion stamped images, one to mimic a flash, and one on the slider to alert you to its presence! This is a close-up of what you see when the slider is pulled – the shutter opens to reveal a heart! How awesome is that?! And seeing as you really need the magic of television to see this baby in action, here’s a short clip of the slider animation in action! This was so fun to create and perhaps even more fun to play with! 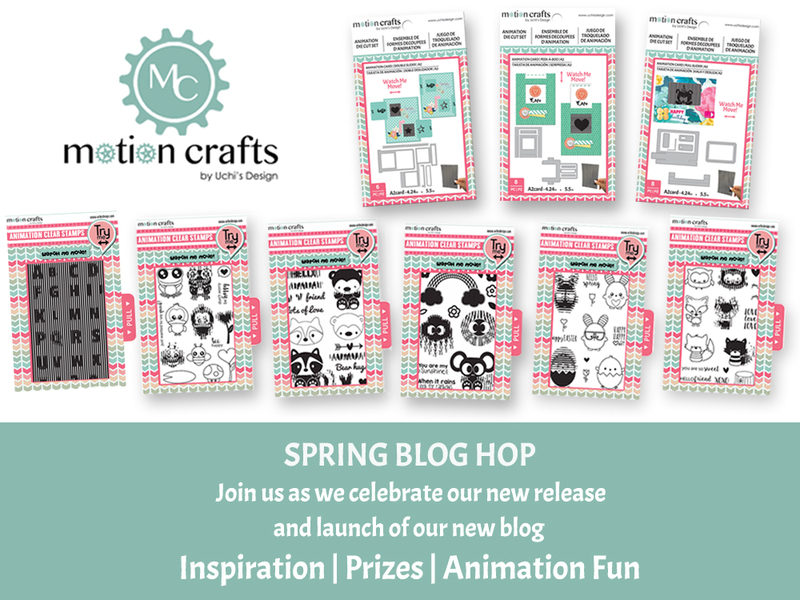 And if creating your own images around the animation stamp is not your thing then fear not – Motion Crafts have many stamp sets featuring cute animated critters, shapes, and much more! You really do need to check them out to see just how much you can do with them! It wouldn’t be a Hop without a giveaway! Each stop on the hop is giving away a stamp/die bundle worth $35! 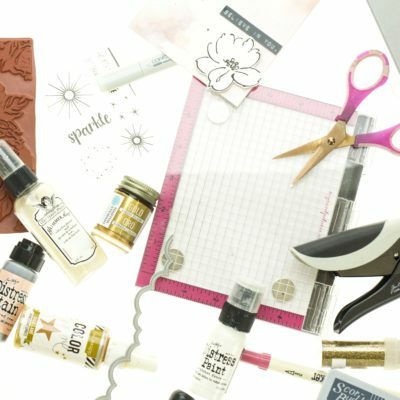 As well as that, the prize on the Motion Crafts blog post is a giveaway of THREE $50 gift certificates to their store so you can really get started with their amazing products! Wow! 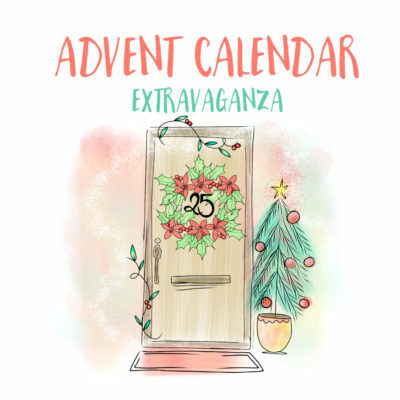 Just leave a comment on each of the blog posts to be in with a chance to win! You have until 23:59EST on Thursday 29th March to enter my giveaway (be sure to check the details for all the hop stops as not everyone will be ending their giveaways at the same time!). I’ll announce my winner shortly after my deadline. Very cool, Taheerah! Super clever card. Loved reading your process too! Oh my ! Such a super creative card design ! Shut the front door (or the shutter!) that motion aperture is just fabulous!! I LOVE these stamps!! So bright and graphic! Love it! That moving shutter is so cool! Great card. 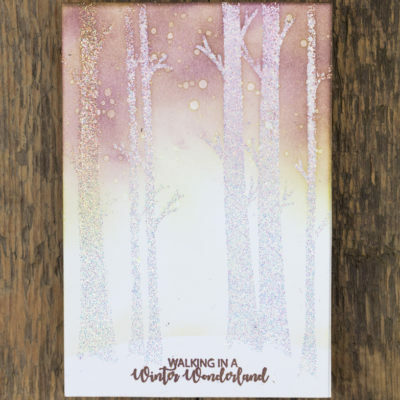 So far this card is my favorite out of the blog hop. I love the bright colors and I think it was very clever to use the animation in the lens. Awww!!! I’m totally in love for your stunning card!!! Wow !! You did a fantastic job on this card. How creative. I sure would love to win one of the motion sets, I just love them. Thanks !! ❤? Wow! You must have done incredible drawing talent! 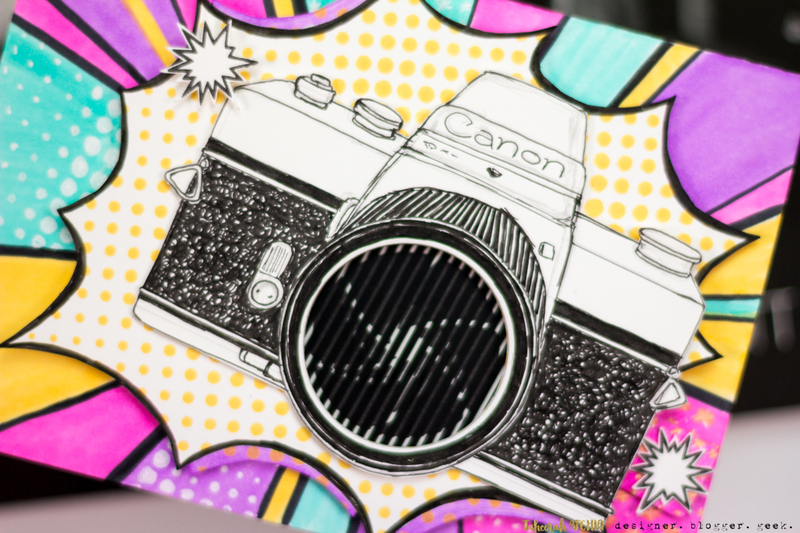 Your camera looks fantastic and I love the explosion and design of your card. I love the bright colors. Incredible job! What an awesome card!! 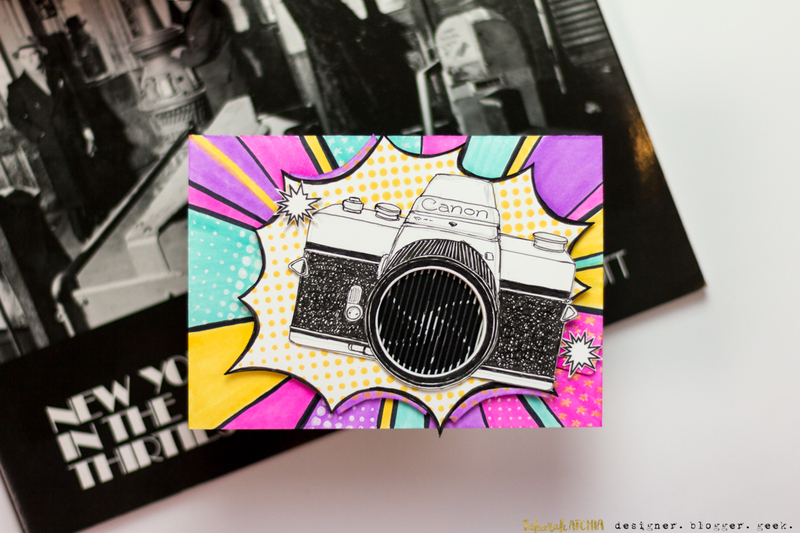 I love the lens effect and the background and embellishment you used for this cool card. Thanks for sharing thow to make such lovely card. WOW this is great! Really enjoying your card, this product is wonderful and you proved IT!!! Thank you for sharing and glad you were on the blog hop I am going to go back and become a subscriber! Thanks so much!!! Oh my gravy! This is exactly what I’ve been looking for! My 86b year old dad is a camera fanatic. For his past 4 or 5 birthdays, I have made different camera cards. This is totally going to be this year’s card. I LOVE it!!! Thanks so much for sharing your creativity! Seriously! WOW! So very clever to use the interactive element as the shutter on a camera. Beautiful card and fantastic drawing! This card is so powerful in it’s introduction very bright and strking great job on this one. OMGEE this is so clever! 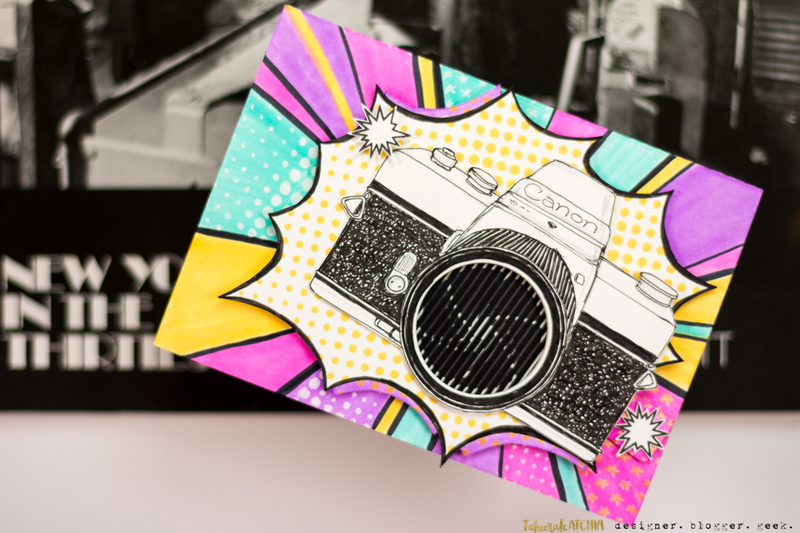 That camera shutter action is so cool and would be great for scrapbook layouts as well as cards! I love the camera card so much!!! thanks for sharing!! What a fun and beautiful card, I love how you gave life to the camera. Regards! Love the camera drawing… perhaps you should design a stamp!!! Great ideas. Wow! I love that camera. I think you should make it into a stamp. And, that card is awesome with all the bright colors and now the animation. I thought the Motion slider cards were awesome and then you take it to a whole new level by creating the camera, that is so brilliant! Very cool animated card–love the camera you drew. Wow- fantastic card! 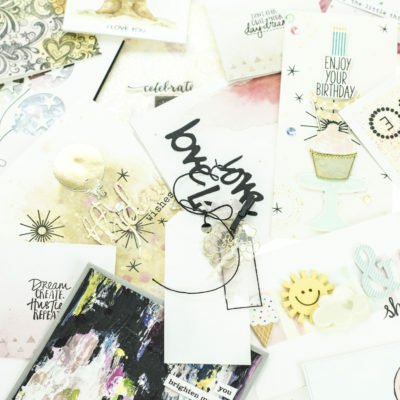 You are very talented and anyone would love to receive this card. My favorite card bar none! Thank you for the opportunity to win! The camera is a fabulous idea!!! I just love it! So cool! Fantastic card Taheerah! I have couple of the stamp sets they carry at Michael’s and they are so much fun! The new sets are amazing! Thanks for the inspiration! 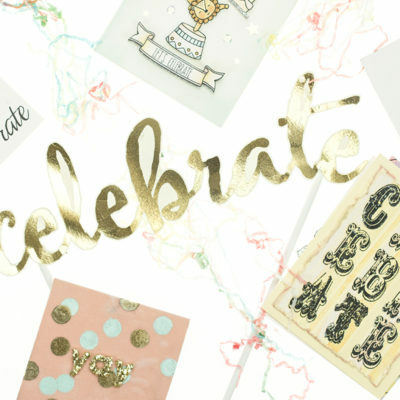 This is by far the coolest card I have seen on the blog hop so far. And it brought me to your blog which I have never visited before. What a delight! Just love your creations! Taheerah, This is just amazing, you sure put your creative brain to work on this one. Such talent on drawing the camera. I am a Photo freak also, but can not draw a straight line, boy I wish I could because I would kill to make a card like this, it is out of this world girl, it ROCKS, AWESOME!!!!!!! That’s some amazing artwork on your card! Very creative idea! I love how it turned out! Oh my, really, well of course you DREW THE CAMERA!!! Hahaha, that’s exactly why I love you! ? And yes, putting it on the explosion solved a technical problem, and really added to the card itself. Standing O! Wow! This is over the top amazing!! This camera you drew in and of itself is awesome but then to incorporate the motion grid into the lens is just perfect and so very creative and shows you have a lot of ingenuity and definitely a scientific mind!!! Thanks for sharing this with us!! The camera was a great idea to use. I did not see the heart at first, then my son pointed it out to me. So very cute. My fav on the Hop! 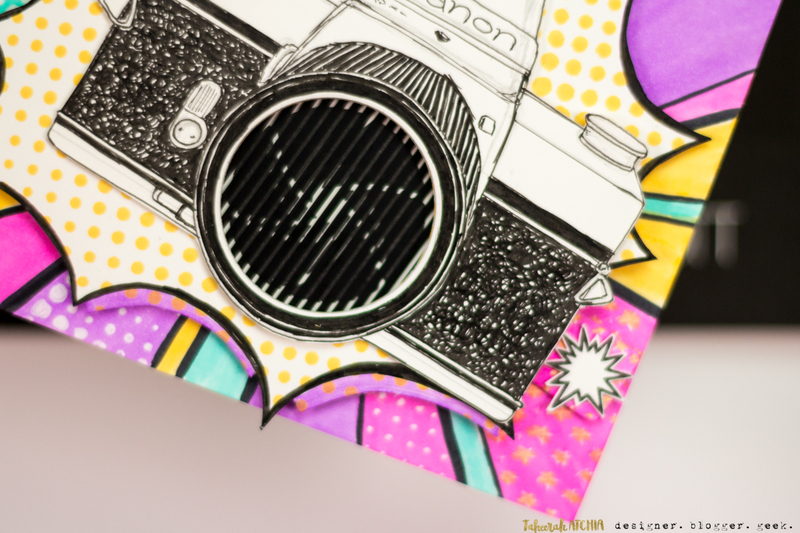 Hubby is a camera buff, so I have tho out the essentials stamp set on my wish list! Thanks for sharing! First love the camera you drew. This might be my favorite card so far. Thanks for sharing. These are so much fun! I remember when they first came out – and they’re still as innovative as they were back then! Cool effect with the camera on your card! Love the camera, nice work! !